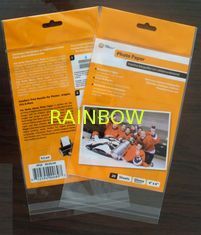 File are good for us), it can be up to 10 colors with our automatic computerized high speed printing machine. 4) Styles: Stand-up bag / 3-side-seal bag / Back center sealed bag / Side gusset bag / Bottom gusset pouch /Zipper bag /adhesive bag, etc. (4) Please advise us the material, thickness, size, printing color, style and quantity you prefer and other requirements, we will give you the best price quickly. 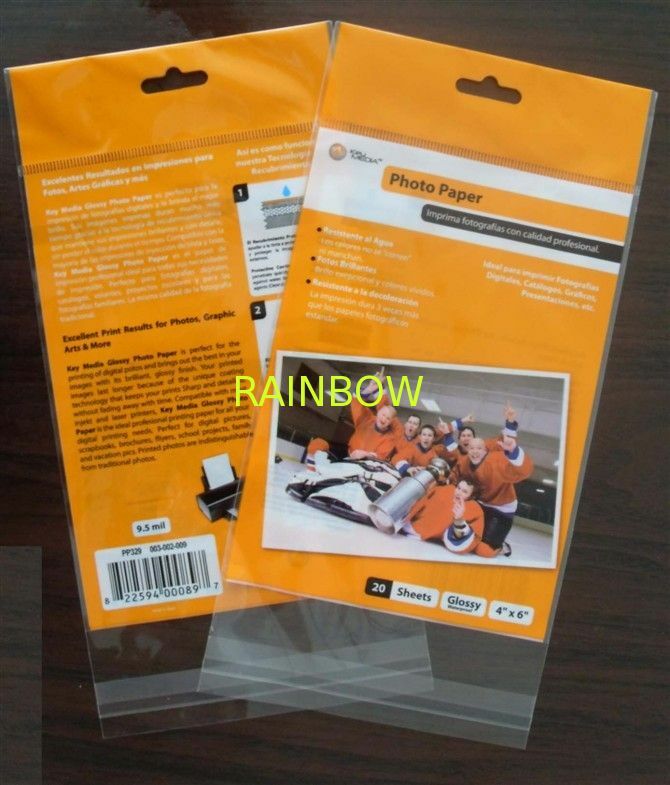 (5) The picture relevant to the products have been provided for reference only .We don’t have any intellectual property rights over the trademarks on display. 2)Advanced Equipment: all machines are digital control type. 3)Excellent Service: efficient service for every order and good after sales service, also shipment service. 4)Large Supply Capability: all product at least 100,000 pcs per week. 5)Wide Product Range: composite pouches/film, aluminum foil bags, vacuum pouches, PVC/PET heat-shrink labels, zip-lock bags, stand up pouches, header pouches and pearl film labels, all of which are used in a wide range of industries including food & beverage, pet food, electronics, commodity, pharmaceutical, agriculture, toys, detergents and retort pouches. 6) Product material: Non-leakage, non-breakage, non-delaminated, water-proof, oil-resistance, etc. 7)Main market: North America, South America, Eastern Europe, Southeast Asia, Africa, Oceania, Mid East, Eastern Asia, Western Europe, Australia, receiving praise from wholesalers and customers.